Black is Magic! 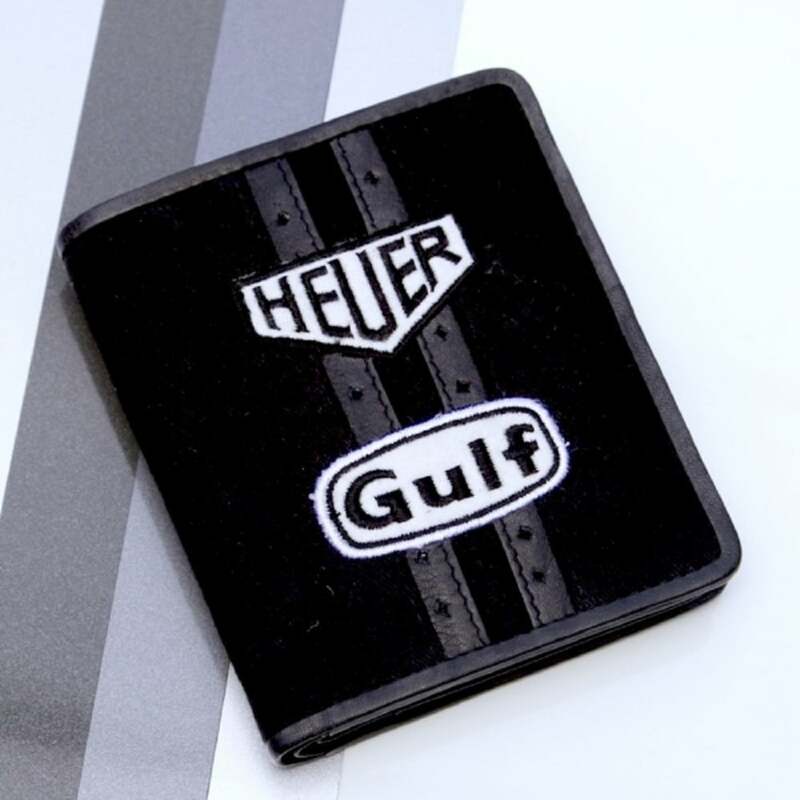 The new wallet from GPO made of robust canvas with two perforated leather stripes and the classic logos from GULF & HEUER in black and white. Space for coins, 6 credit cards sections as well as space for an ID card are all part of the deal.